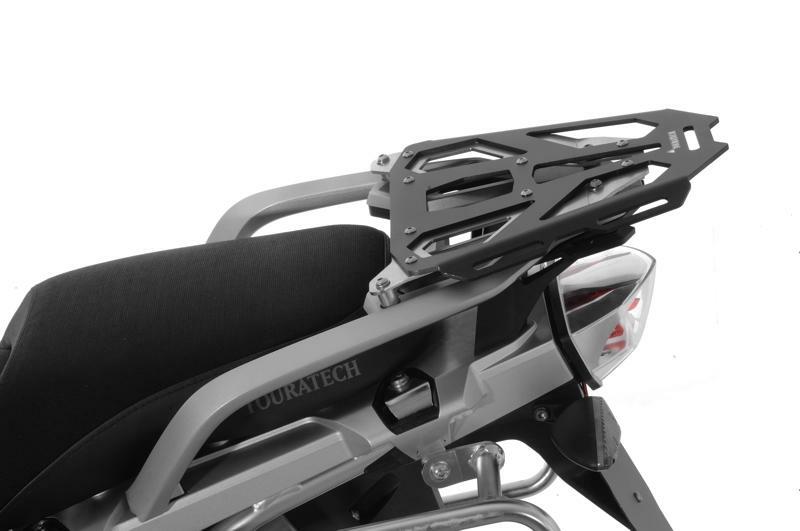 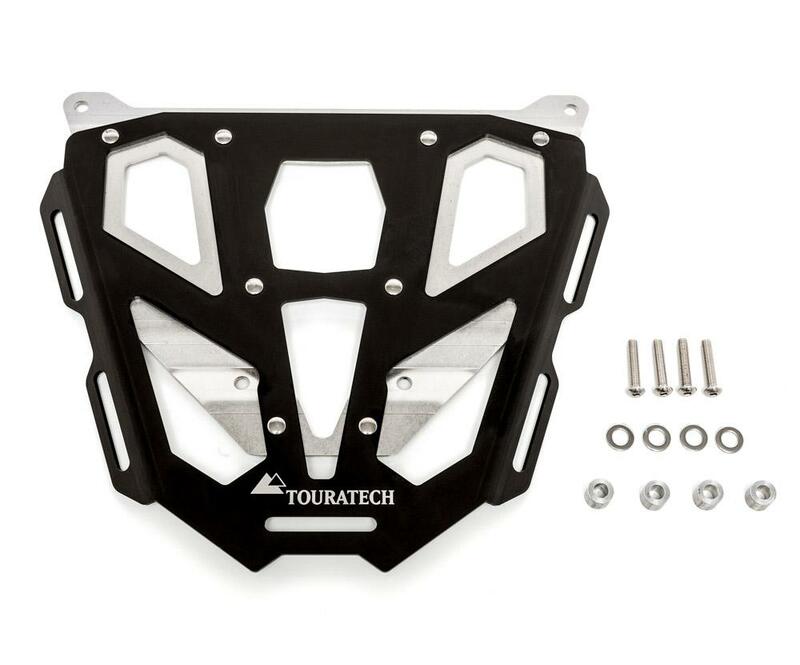 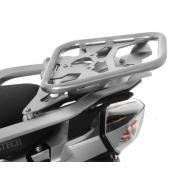 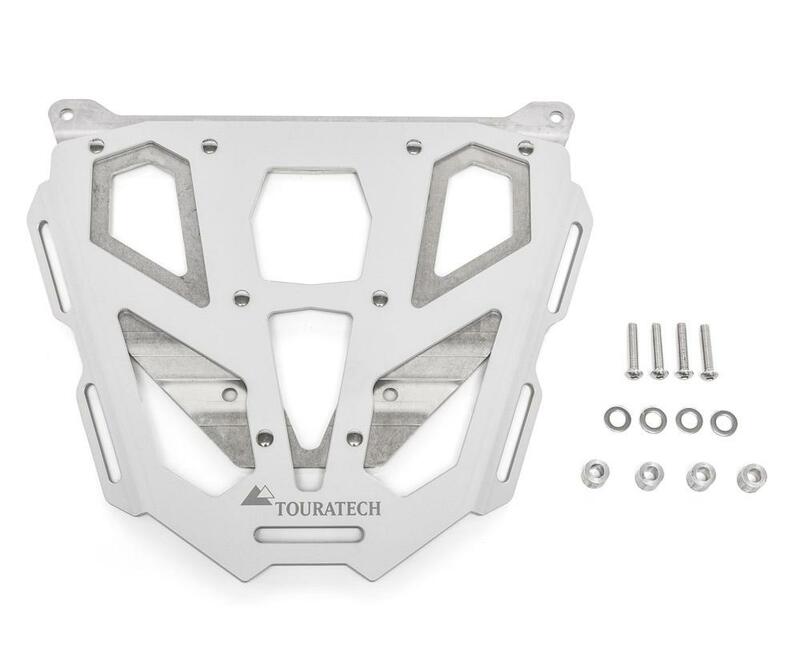 BMW R1250GS or R1200GS (Water Cooled) Rear Luggage Rack Extension - Improve the luggage carrying capability of your BMW R1250GS or R1200GS with this high-quality aluminum and stainless steel extension from Touratech. 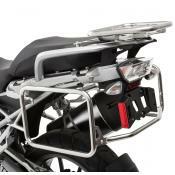 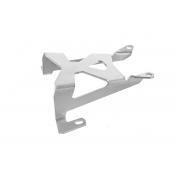 Precision laser-cut from 3mm aluminum alloy and 2mm stainless steel plate, this luggage rack is made to go the distance, and provides extra space and tie-down points on your existing rear rack. 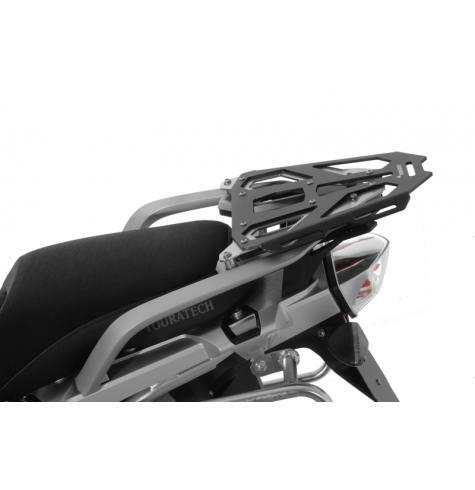 With five convenient slots for strap attachment, this luggage rack makes it easy to secure all kinds of soft luggage and dry bags. 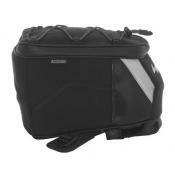 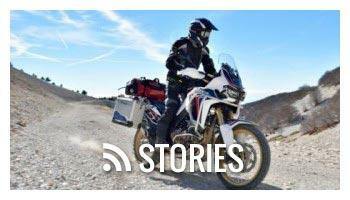 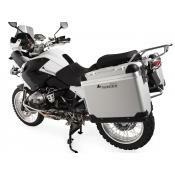 Does not fit R1200GS adventure models.